I asked this at tex.sx but haven't got an answer yet. 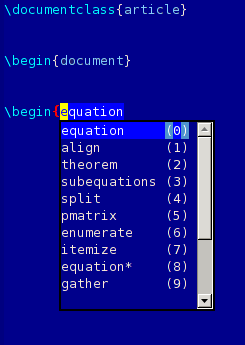 So I try a more emacs savvy crowd. But typing the first letter defeats the purpose which I described above. Any ideas? P.S. Initially I intended to post this on emacs.estackexchange but I think this community would be more experienced in the matter! 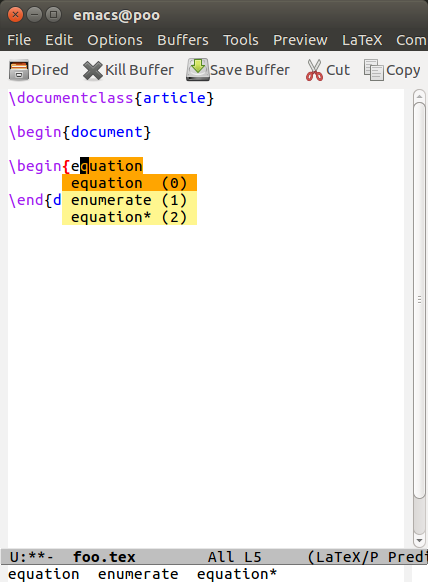 Browse other questions tagged latex completion predictive-mode or ask your own question. 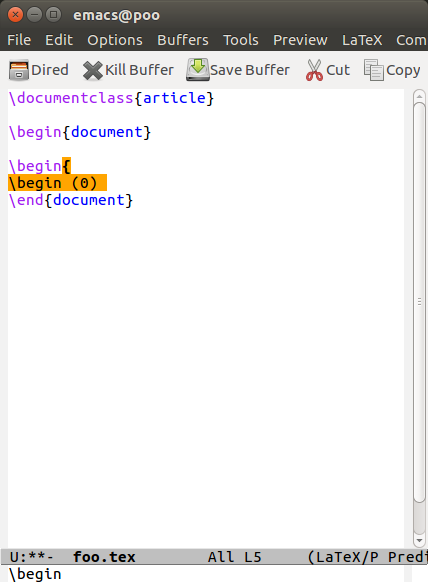 Is there a way to suggest label names in org-mode latex export?